Capture your thoughts in writing with these blank note cards, featuring two illustrations from the Aardvark to Zucchini Phonetic Alphabet Book. 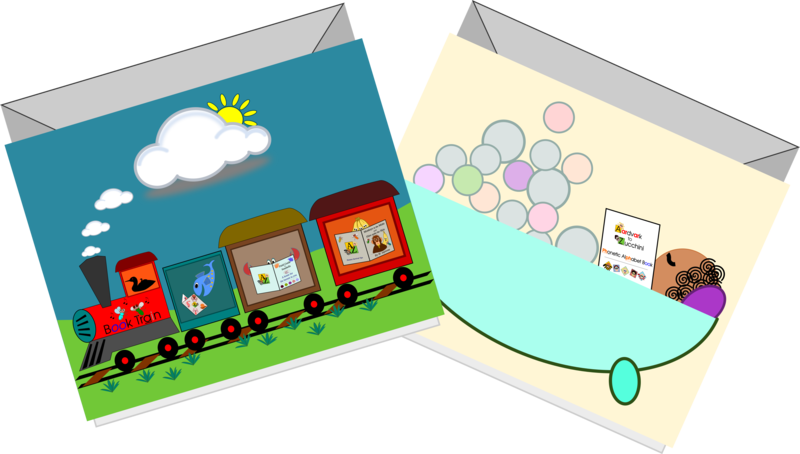 Each card is whimsical and promotes the spirit of reading and literacy. General features: Blank inside, 14 pt. cardstock, matte finish. Dimensions: 5.5"(w) x 4.25"(h) (14 cm x 10.5 cm). Package quantity: Four cards, two of each design, with envelopes.